Don’t have time to read? 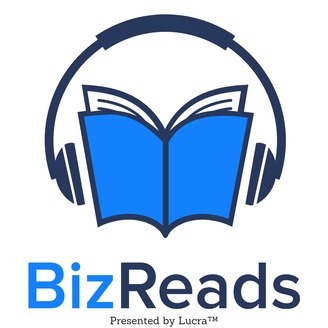 Mindie Kniss reads business books so you don’t have to. Each week, Mindie reviews books for entrepreneurs and business leaders about money, marketing, and mindset. 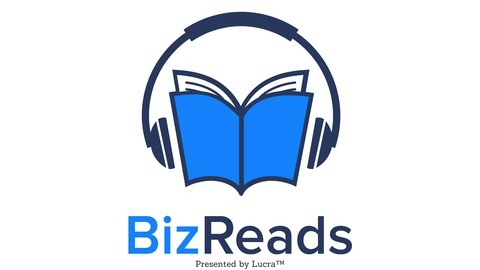 Learn more at BizReads.com. A great read even if you're never intending to sell your company.